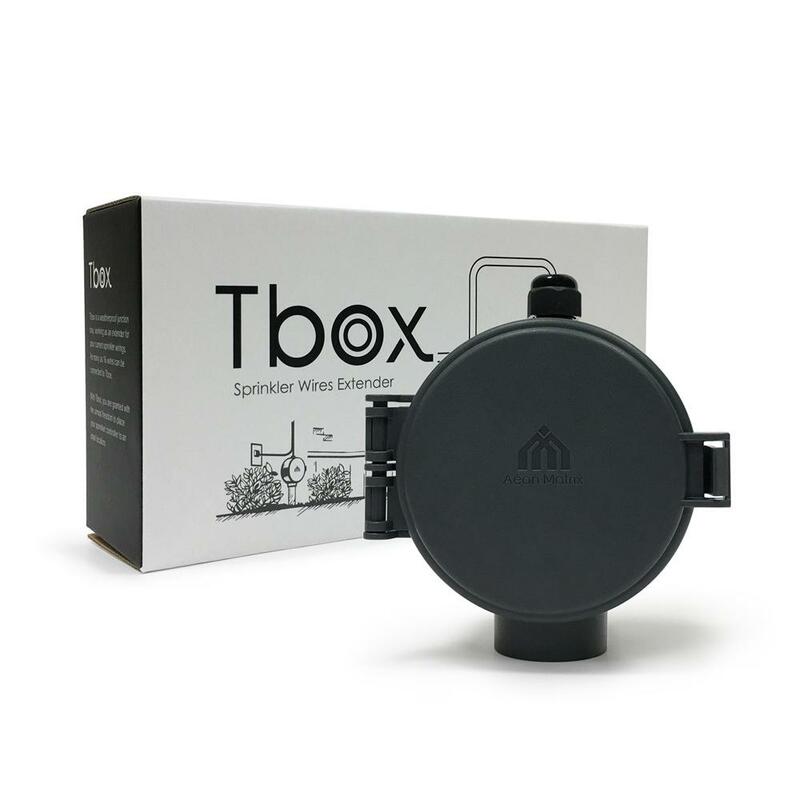 Tbox (or Terminal Box) is our weather-proof junction box that serves as an optional extender for your current sprinkler wiring system. 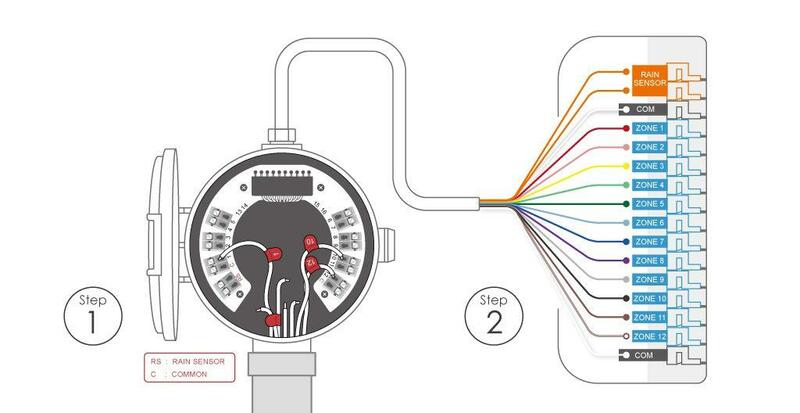 As many as 16 wires or zones may be connected to the Tbox. The Tbox extends the installation of your Yardian sprinkler controller to a location of your choice. If you cannot find an ideal location to best utilize the Yardian security camera function, there’s no need to worry. The Tbox includes a 3.6 or 6 feet extension cable. You have the flexibility to install your Yardian from side yard to back yard or inside your garage.